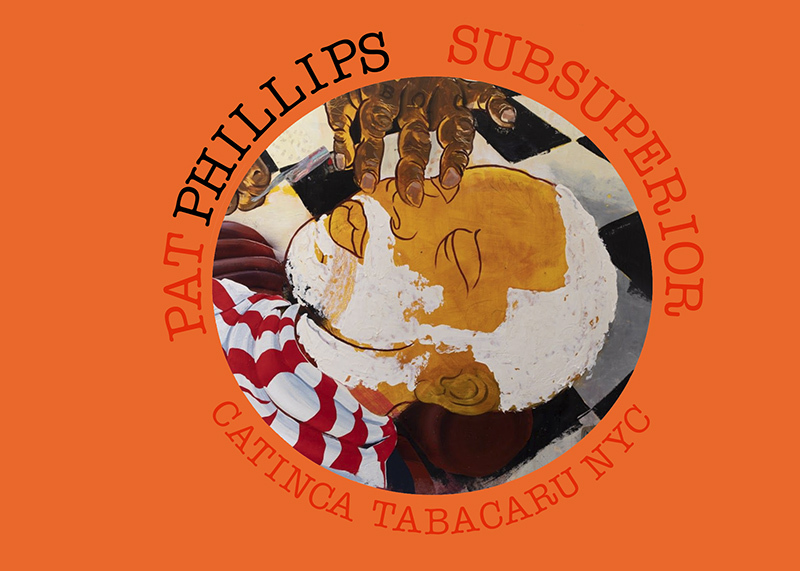 Exhibition Dates: FEB 15 – MAR 31, 2019 Catinca Tabacaru Galler proud to present Pat Phillips's first New York solo exhibition, SubSuperior, opening on February 15, 2019 at 6pm in the evening at the Gallery's New York space at 250 Broome Street between Orchard and Ludlow Streets. This is the artist's first show with the gallery. "I grew up in a middle class suburb among four other black families. Relatively blue collar, many of our parents worked in the few local industries in and around town. Out of the folks who looked like myself, we had a bus driver, janitor, factory worker, a Baptist preacher/lawyer, and my dad... a Corrections Officer at the local prison. SubSuperior is a narrative exploring my own life, as well as the experiences of others stuck between racial and social classes. In an era that conveys progress, but only demonstrates marginal economic advancement, the struggles of the nuclear black family can create an illusion that things are better for everyone. Between the, "Y’all made it, so can everyone else" and the "pull yourself up by your bootstraps" mentality that is whole-heartedly regurgitated within the working middle class, many can simply overlook the systems that help maintain the standard and substandard of living. Bounded by historical empathy and adversity, one must constantly reexamine his or her position within the Subsuperior. With limited opportunities, this can be the difference between being a sufferer within the system or those enlisted to uphold its practices."